Survival in this metropolitan is not as exciting as it seems to be. With all the fashionable spending and existence, tension and stress no doubt come free. The outlay of stress alters from person to person and the factors behind it also differ. 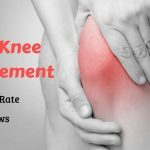 Supporting professional commitments, fulfilling social life, seeking to cope with the limited monetary deadlines, working mothers striving to maintain their time divided between family and work, senior citizens undertaking to meet the healthcare needs, all these people face their own hurdles ending in stress. When examined, the reasons that came forward were fixed deadlines, juggling targets, coping with stress, office politics, long working hours, cold and unsupportive managers and work-life balance. Studies have shown that persistent stress can lead to prolonged ill-health. There is enormous environmental stress and pollution in Mumbai. Smoke and fumes discharged from vehicles or other sources are also adding to an increase in the risk of diseases. For youngsters, the psychosocial pressure to earn and travel is adding to their stress. Smoking, of course, remains the main underlying reason for cancer and heart illnesses for many in this fast growing city life. 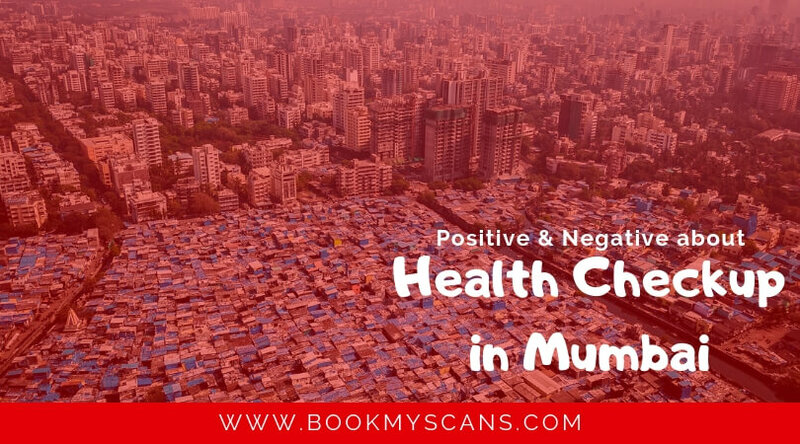 In Mumbai, common diseases prevalent in humans are bacterial infections, heart attack, congenital heart condition, coronary heart disorder, skin infections, liver disease, nervous system breakdown.Among Mumbai’s major health problems one must surely count AIDS and Tuberculosis. Malaria and Polio, also make occasional appearances. It is very important for the Mumbaikars to take their health seriously and head up for regular health check-ups to carry a strong lifestyle. The doctors recommend routine health check-ups to all the patients keeping in mind the increasing diseases and pollution levels in this city. This city has a broad network of 16 municipal general hospitals, five maternity homes, 26 specialty hospitals, 162 municipal dispensaries and 168 health posts, which suggest and advice master health check-ups to people in order to lead an illness free life. Hospitals provides a wide range of discounted health check packages, starting with their basic packages to their premium packages. After decades of unregulated growth, the health sector in Mumbai is slowly falling into a system. One of the most positive developments is that people are becoming more proactive towards their health. Sadly these so-called ‘master health check-ups’ have become an investment activity in Mumbai, many a time wrecking the physical and rational well-being of an individual. For these health check-ups to be significant, they should be targeted to a particular age, gender, and other factors. They need to be conducted routinely at an appropriate rate. Unfortunately, a large number of the present providers of ‘master health checks’ are failing. There is no supervision or direction and this allows any diagnostic centre or hospital to start giving these check-ups. There is also a misinterpreted response that an endless list of tests means better service. This is wrong. 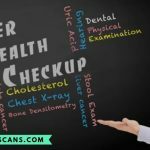 When you look at the health screening records of countries with developed healthcare systems, you’ll notice that these are precisely set at a national level with guidelines concerning the type of tests to be done, the groups of the population that must be targeted and the regularity of doing these tests. In Mumbai, everything appears arbitrary and none of the above-mentioned factors are consistent. The whole process of medical screening can be misleading. Some of these like x-rays and CT scans involve ionizing radiation which has an affiliated risk and should be dodged unless there is a definite reason. These scans are frequently recommended in their regular health check-up without any solid proof of any sickness. These tests should be avoided until and unless it is very necessary to dodge patients from exhibiting them to radiation risks. The most unforgivable fact is when such like tests are suggested for kids in the name of paediatrics routine check-up. There is no logic following these tests for kids who are healthy and have no symptoms what so ever. The other particular group that is often targeted is women. Doing these tests randomly may not serve the purpose and may, in fact, be misleading.